19 Acre Investment Opportunity - Dharma Capital, Inc. The loan will be used to cover the drawings, approvals and engineering necessary to approve the subdivision that is already pre-approved for financing once the pre-development is completed. Appraisals provided. Lender may choose a review appraiser at the expense of borrower. 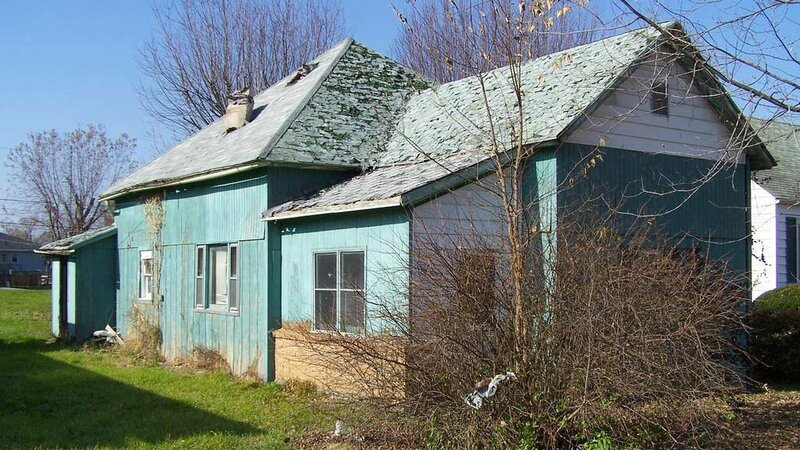 We would like a bridge loan of $440k to start the initial stages in preparation for a development of SF cluster homes and get the 19.20 acre property located in Parma, Ohio “shovel ready”. Land valued at $1.2m-$1.4m by 2 prior appraisals and a BPO (all available) and will be utilized as collateral for loan.. Exit strategy is after 12 mos. and phase 1 is completed, borrower will obtain construction financing and will also begin pre-construction sales. The loan shall be in the name of the LLC that owns the land free & clear and the borrower will also personally guarantee the debt. Total project development after loan is approx.. $10 mil. and will be determined during pre-development phase. Please advise of any interest. Additional information to follow. We are happy to entertain all offers in the pursuit of a win - win situation. Please make us an honest offer for consideration and we will respond within 24hrs!